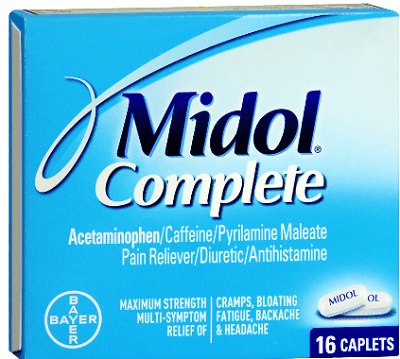 To get a FREE Midol Complete Sample click the claim button and fill out the form. You have to confirm by text message to get it. **Hurry these go so fast! !